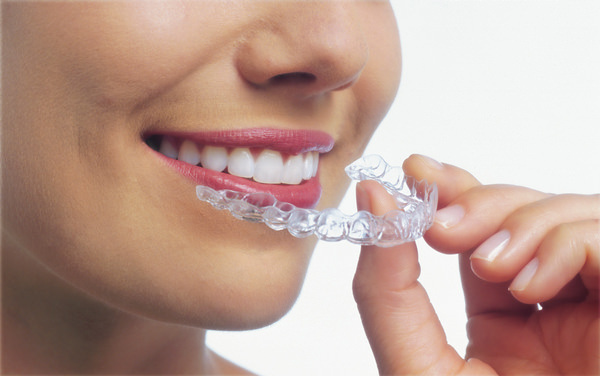 Invisalign® is a modern appliance that uses custom-made clear aligner trays to straighten your teeth. The trays are almost completely invisible and removable thus making it easy for mealtime and brushing your teeth. Have a look at this video to better understand the Invisalign® appliance system. Invisalign® has digitized the tooth alignment process, it uses a series of clear aligner trays to gently and gradually straighten your teeth over time. The trays are made with a durable and comfortable material using advanced 3D digital imaging technology. Dr. Cheretakis will use this technology and instruct the Invisalign® team on how to create a custom treatment plan for you before ordering your trays. 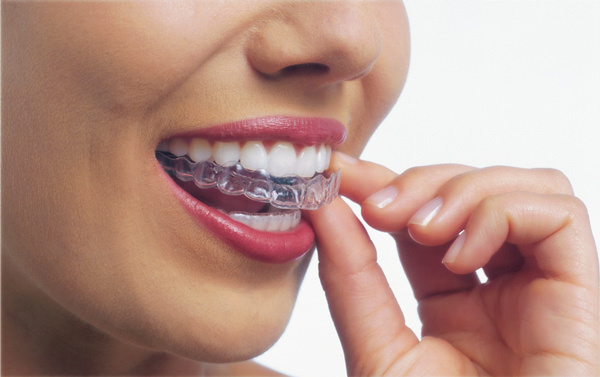 Each clear tray will be worn for about 2 weeks before moving on to the next one and until the series is complete and your teeth are perfectly straight. Remember that with our iTero scanner system we may be able to show you a preview of your end result during your first visit with us! The big advantage of Invisalign® is that it is designed to barely interfere with your daily life. The clear aligner trays are invisible and removable so you could continue to eat whatever you want and brush and floss normally, just as you did before. Schedule a consultation to find out whether Invisalign® is right for you. Invisalign® Teen is carefully crafted for teenagers to make sure that their treatment is successful and that it doesn’t interfere with their active life. Best of all, if your teenager does not want braces for their graduation pictures or for their prom, Invisalign® Teen could be an interesting choice for them. What is the minimum age to start Invisalign® treatment or Invisalign® Teen? Invisalign® treatment can be started when all permanent teeth have erupted into the mouth, typically around 12-13 years of age. We do however recommend a first orthodontic consultation beforehand, ideally as of 7 years old to make sure that your child’s teeth and jaws are developing normally. There is no maximum age for Invisalign® treatment. 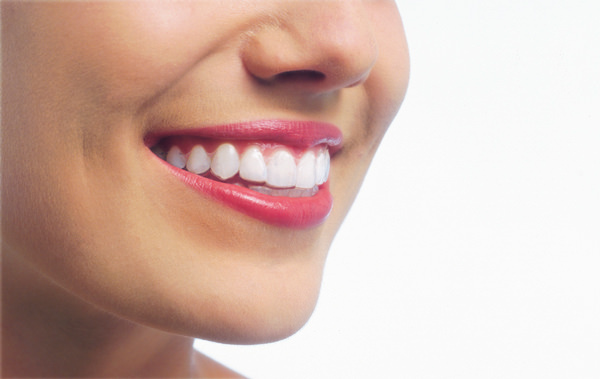 In fact, Invisalign® is an excellent esthetic choice for orthodontic treatment in adults. Most patients report some mild pressure in the first days of wearing the Invisalign® trays, similar to the discomfort experienced with braces. How often must I wear my trays? The trays have to be worn all the time during your treatment except when eating, drinking anything but water and brushing and flossing your teeth. This adds up to about 22 hours per day. The trays are made from a medical grade thermoplastic material that is very strong and specifically developed for the Invisalign® system. This material has been FDA and Health Canada approved and BPA free which means they are safe for you to wear in your mouth.